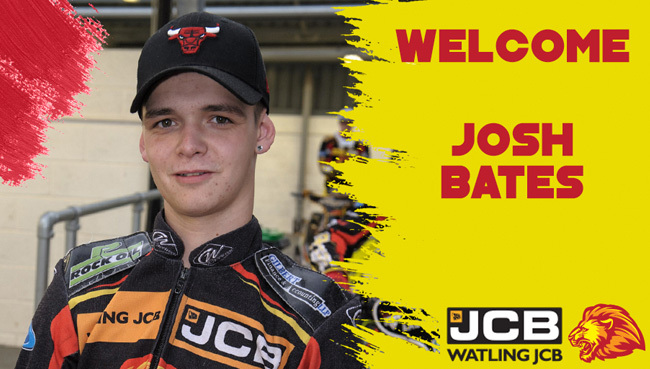 TWO-TIME British Under-21 Champion Josh Bates is back with Leicester. The popular Yorkshireman first appeared for the Lions in 2014 before becoming a firm fans’ favourite three years later. 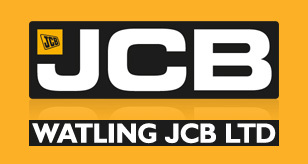 He was also declared in the Watling JCB Lions’ line-up for 2018 before sustaining a serious back injury in a freak sledging accident. But Bates has declared himself good to go again - and he’s desperate to repay everyone who’s stuck by him. “I’m over the moon to be back at Leicester,” he said. “I had some good times with them in 2017 and I’m confident I can pick up where I left off. “Obviously things didn’t go to plan this season but I got back on the bike the other week and I felt like I’d never been off it. “There’s been a lot of people who’ve stuck by me this year and I can’t thank them enough for everything they’ve done and all the encouragement they’ve given me - now it’s time to repay everyone by getting back on track. “I’m going to be getting on the bike as much as I can over the winter and I’m already working with Ryan Rhodes in the gym to build my strength back up and make sure I’m in the best physical condition.